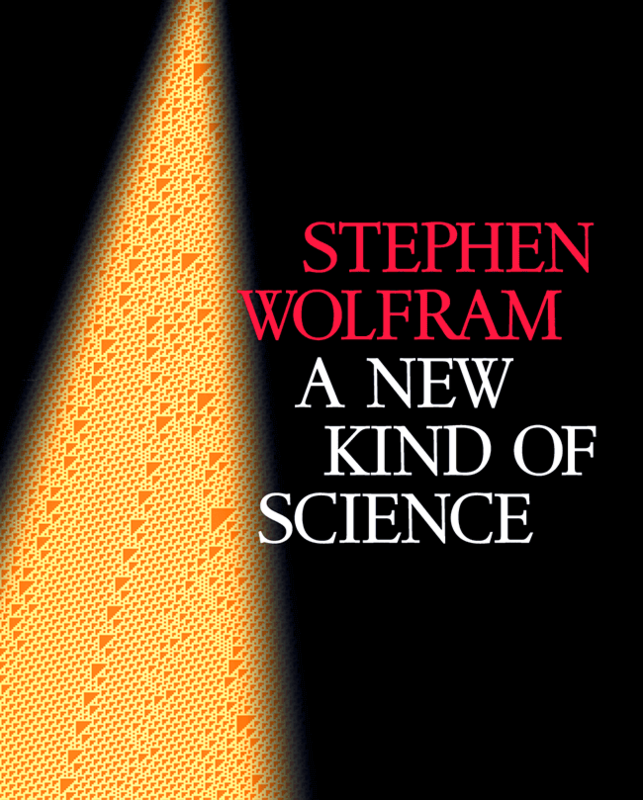 It's been 15 years since computer scientist and physicist Stephen Wolfram published his bestselling book A New Kind of Science. And now Wolfram has put his book online. It's available in its entirety, all 1,200 pages, including the superb graphics. Feel free to read the pages on the web. Or download them as PDFs. It's also worth reading Wolfram's new blog post where, in announcing the new online edition, he revisits the intellectual contributions he made with the book. The online edition of A New Kind of Science will be added to our collection, 800 Free eBooks for iPad, Kindle & Other Devices. Not to take away from the generosity of the author and publisher who have made the book freely available, however it would be much more practical to have made it also downloadable. Yes, you can download each page as a pdf but is anyone going to do that for 1200 pages? By the same token how feasible is it to use a website to read that amount of material either? It seems more like a marketing stunt than real intent to freely distribute the book. there is website downloading software [https://www.httrack.com/] which will allow you to capture a website for offline reading.